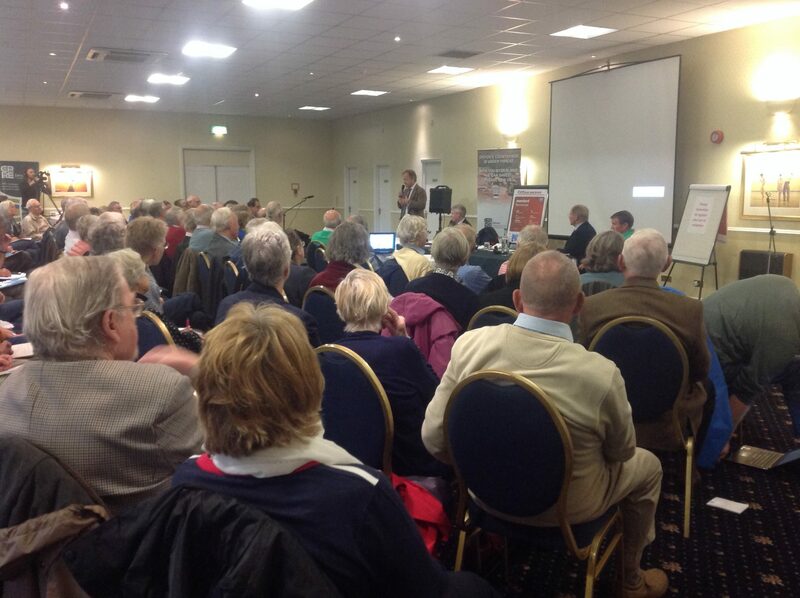 Thank you to Sir Hugo Swire MP East Devon, and all the 160 people, who braved the awful weather and joined us on Friday 12th October 2018 at The Best Western Hotel, Tiverton at the launch of our Devon’s Housing Needs Evidence, and our new Review of Government Housing Policy and its Impacts on Devon. 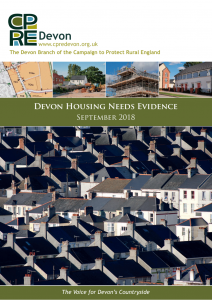 We now have the evidence from this major, independent report, of how many new homes are really needed in Devon. The comprehensive data includes housing projections, targets, costs and tenure, numbers planned and population trends across the entire County. 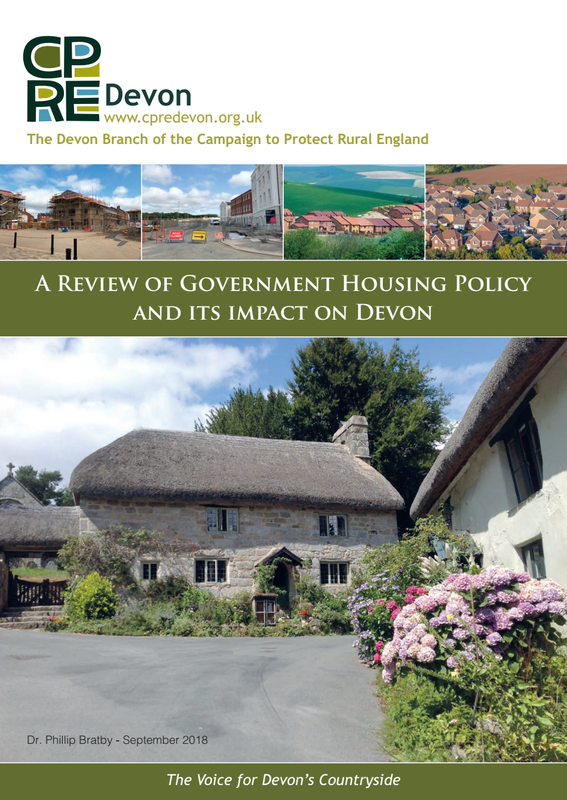 This brand new CPRE Devon commissioned research cuts a swathe through official figures and, for the first time, reveals the truth about Devon’s REAL housing needs. It should be a valuable resource to anyone interested in housing throughout the County. 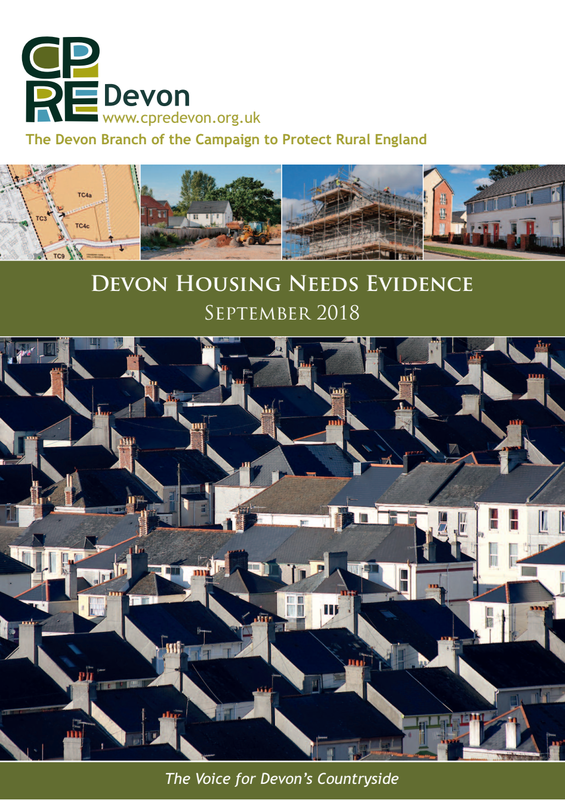 The Devon Housing Needs Evidence Report is available free of charge to our members or to non members to buy – at £36. And £10 for a copy of the Review of Government Housing Policy and its Impacts on Devon (the donation helps towards costs of printing and postage). We would very much welcome new members and those joining will receive the reports as part of their new membership package. 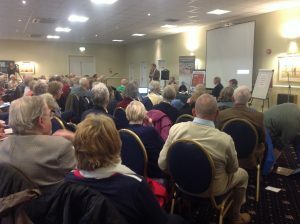 Please contact us and find out how many new homes are REALLY needed in Devon. This entry was posted on Sunday, September 23rd, 2018 at 3:38 pm	and is filed under News, News & Events. You can follow any responses to this entry through the RSS 2.0 feed.